Dennis says that not only do you have unlimited design capabilities, you can have any finish that meets your needs, and you have a faster construction time than normal stick build facilities. So if you want to stand out, want fast turnaround time, need to open as fast as possible and desire a building that will last for years to come and a building that will help your bottom line, call Dennis Bowman at Mountain Stream Log & Timber Homes. Dennis will help you coordinate the design and construction of your new business. 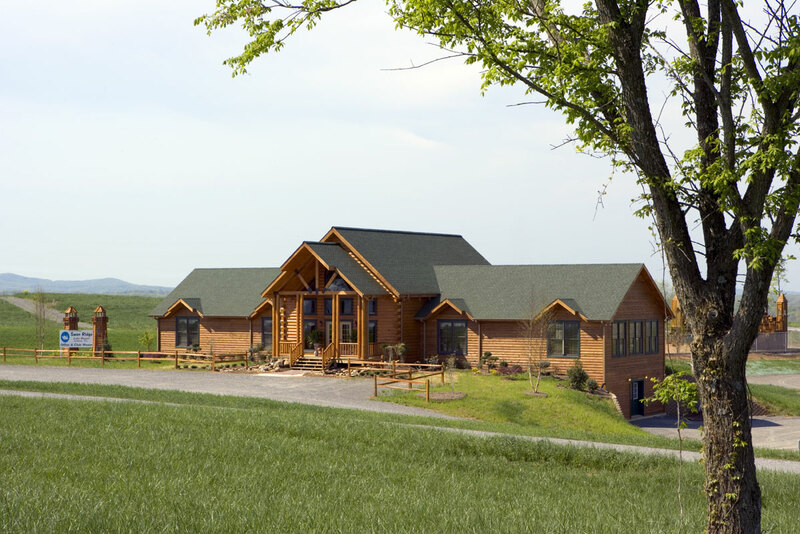 Mountain Stream Log & Timber Homes serves the two areas of the United States in Central Illinois and South Carolina.